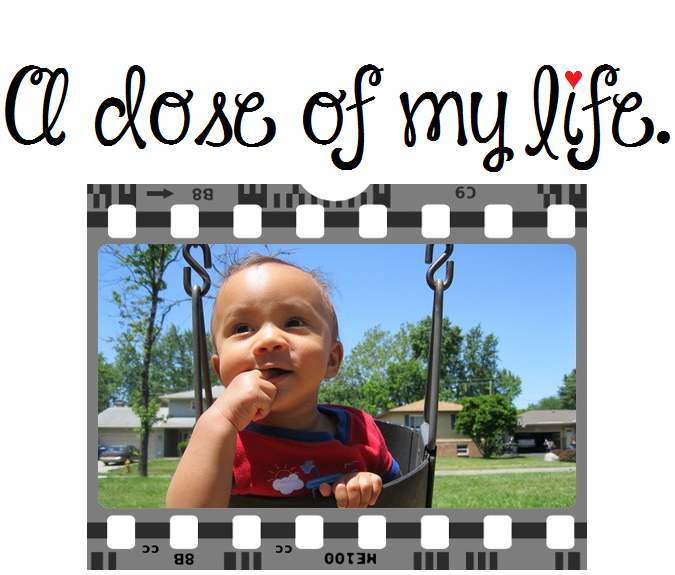 you | A dose of my life. Do you add to others guilt or do you lessen it? Today’s Affirmation: I resist the temptation to judge others.